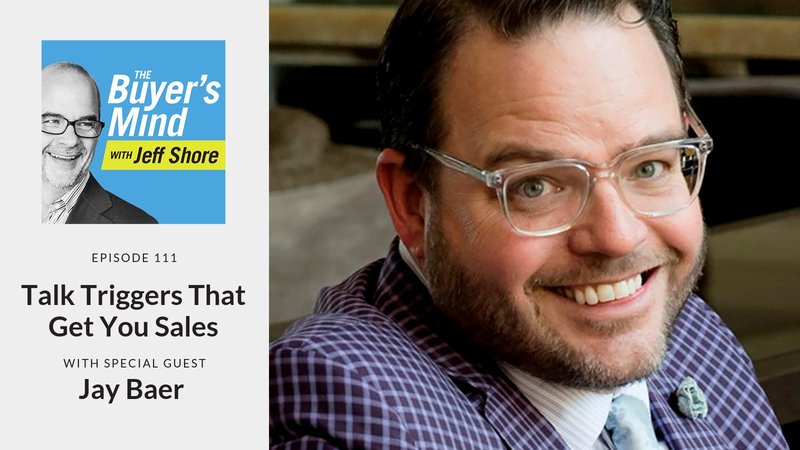 Jay Baer talks with Jeff about how word of mouth can get you more sales. In-n-Out doesn’t advertise much. Neither does DoubleTree hotels. So, what are they doing for their customers, that causes their customers to be the marketers of their product? How can you, as a sales professional, leverage the word of mouth from your customers to generate more sales? Find out in this episode of The Buyer’s Mind. [4:10] Why did you write Talk Triggers? Jay Baer helps businesses clone their customers. He has created five multi-million dollar companies, and is a 7th-generation entrepreneur. 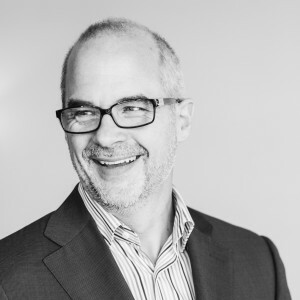 He is the President of Convince & Convert, a consulting firm that helps the world’s most iconic brands like The United Nations, Nike, 3M, and Oracle use technology to win new customers, and keep the customers they’ve already earned. A New York Times best-selling author of six books, Jay is the host of the award-winning Social Pros podcast. He’s also an avid tequila collector, and a certified barbecue judge.